Deforestation and loss of species in the rainforests of the Amazon Basin is something of which I was vaguely aware but never made it to the forefront of my consciousness. 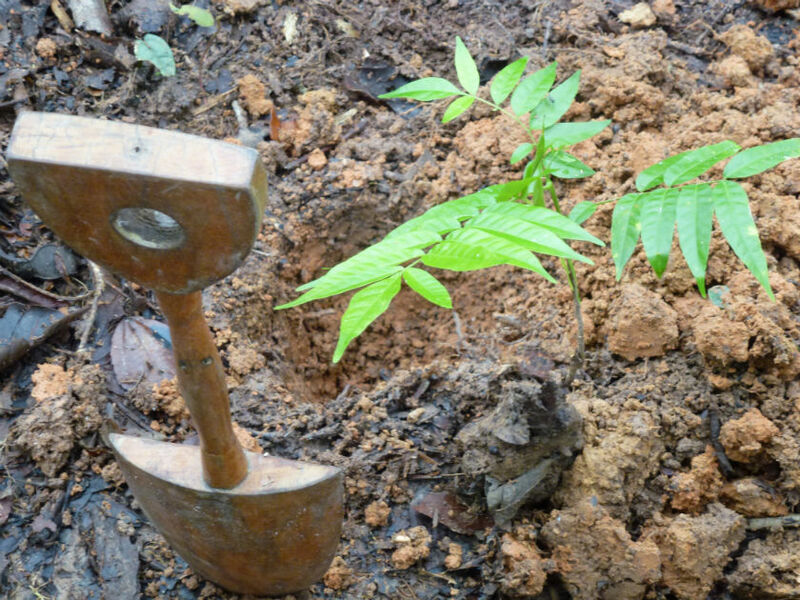 Human settlement and forest clearing for subsistence farming is a major cause of deforestation, as is road building, harvesting of valuable hardwood and plant retrieval for medicinal use. It is estimated that 16% of Peru's 2900+ species of amphibians, reptiles, birds and mammals are endemic and unique to the Peruvian rain forest. Even more striking is the statistic that 32% of the 17,144 unique vascular plants are endemic to the rainforest. (A vascular plants has xylem to carry water and minerals throughout the plant and phloem to carry products of photosynthesis - glucose and oxygen. Like our blood vessels - hence vascular). 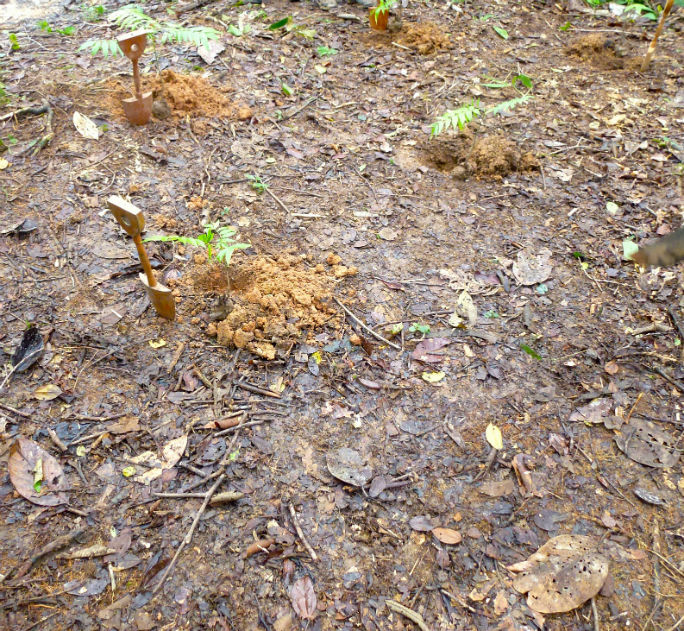 A species lost from the rain forest is thus lost forever. Major international collaborative projects are aimed at research and conservation. 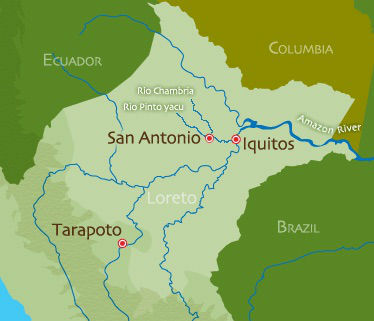 In the Department of Loreto in north-east Peru, the area which our river cruise explored, biological field stations of Project Amazonas can be visited by researchers,educators and ecotourists. On our hike back from the Kapok Camp we stopped at a clearing where each of us was given the opportunity to plant a tree. For me it was a symbolic gesture of thanks for the chance to have walked on the soil of this immense rainforest, albeit only a miniscule part of it, and to have been exposed through our knowledgeable guides, to some of the riches of plant and animal life found there.